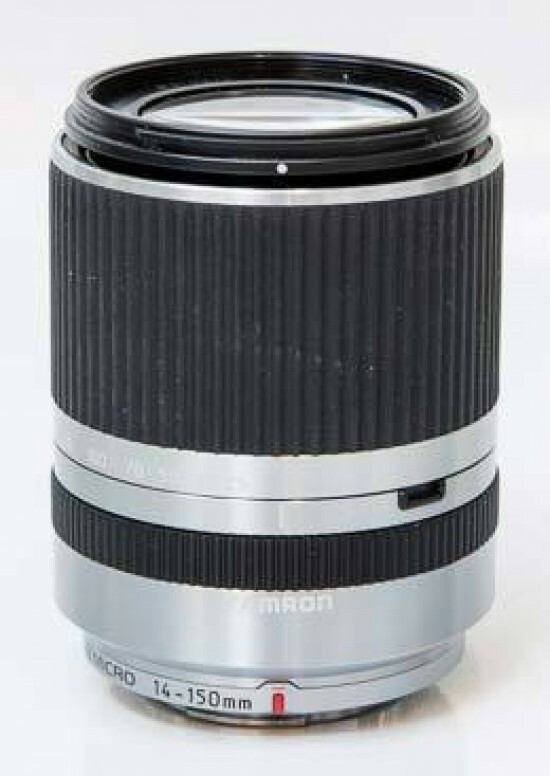 Listed below are some of the rivals of the Tamron 14-150mm f/3.5-5.8 Di III. The Olympus M.ZUIKO Digital ED 14-150mm f/4-5.6 is a do-it-all superzoom lens for the Micro Four Thirds compact system camera range. Providing a 35mm equivalent focal range of 28-300mm, this could be the only lens that you need for your Olympus Pen or Panasonic G-series camera. Zoltan Arva-Toth finds out if it makes the grade in our Olympus M.ZUIKO Digital ED 14-150mm f/4-5.6 Review.